Clay View Dairy will operate with honesty and reliability. We have promised our cows, employees, partners and community to be true stewards so that future generations can enjoy the gifts we've given back. It is our promise to always provide consumers with the highest quality products produced by people of high integrity. We are true stewards of the land and working for future generations through personal integrity as well as product integrity. 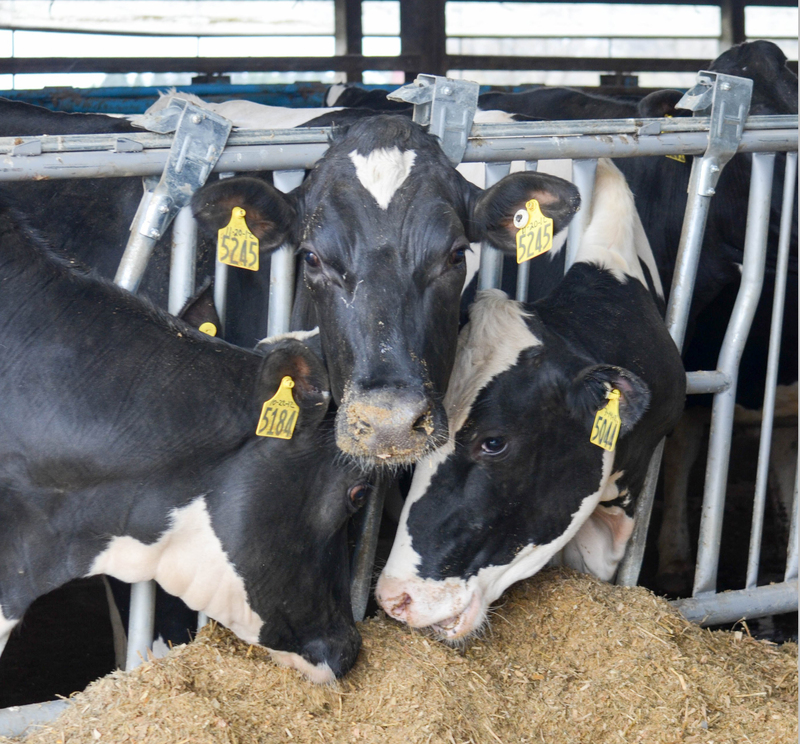 Clay View Dairy has committed itself to the betterment of it's cows, employees, partners and community. Clay View Dairy shares common bonds with many and our dream is to share success with everyone within our circle of influence. Honesty and reliability are the cornerstones of what we convey to our cows, employees, partners, and community. We are ensuring our footprint on earth as one that gives our children, grandchildren and great grandchildren a future they'll enjoy living. Life is about passing on great opportunity to others and future generations. We believe that each generation that farms the land should be responsible for improving the land. Clay View Dairy is a modern family farm committing itself to the land and neighbors through exceeding rigorous environmental standards. In agriculture we create and benefit from the full circle chain of value; We plant and grow a crop to feed the cows, those cows create a nutritious and wholesome product, and then the cows bi-product is applied back to the earth and fully used to grow another crop. We take pride in using the "cow's bi-product" as a "natural" fertilizer option versus the commercial application of fertilizer. Clay View Dairy is a unique partner of modern agriculture through its use of natural fertilizer and alfalfa in the crop rotation. With these practices we are the modern day soil savers who grow food for an expanding world population. Our business model is socially sustainable because our mission is to create more food with less. Right now our farm is producing 40% more milk with the same amount of resources making our environmental footprint 40% less than our average dairy neighbor. Our social opportunity and long range goal is to create yet another 30% more product with 20% less. We are passionate in seeing this plan through.